The EERA DeepWind‘2019 Conference was a success with a full house with researchers and industry interacting in an exciting atmosphere. A mix of plenary presentations with broad appeal and presentations in parallel sessions and posters on specific science and technology themes were presented. 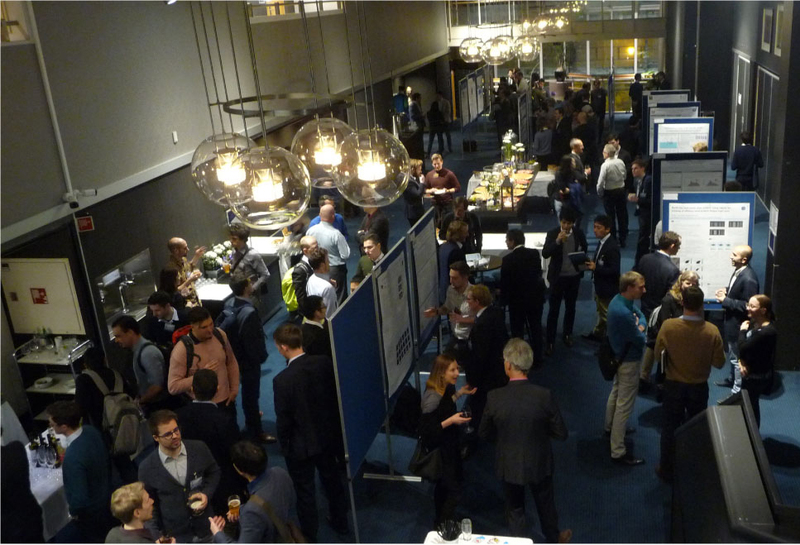 The conference is established as an important venue on deep sea offshore wind research hosted by SINTEF and NTNU and organized in association with the European Energy Research Alliance (EERA) joint programme on wind energy. The aim is to present the latest and best on-going research and innovation on deep sea offshore wind farms. The conference was opened by Conference Chair John Olav Giæver Tande briefly introducing EERA JPWIND. In total 59 oral and 40 posters were presented addressing new turbine and generator technology, grid connection and power system integration, met-ocean conditions, operation & maintenance, installation and sub-structures, wind farm optimization, and wind farm control systems. 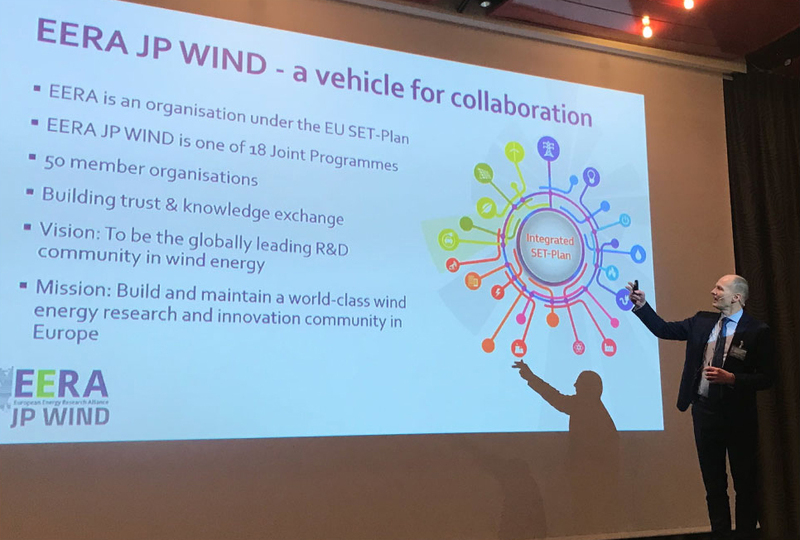 The presentations and posters from EERA DeepWind’2019 Conference are now available at the conference website EERA DeepWind’2019 whereas selected papers are now in peer-review for publication in the Journal of Physics: Conference series. 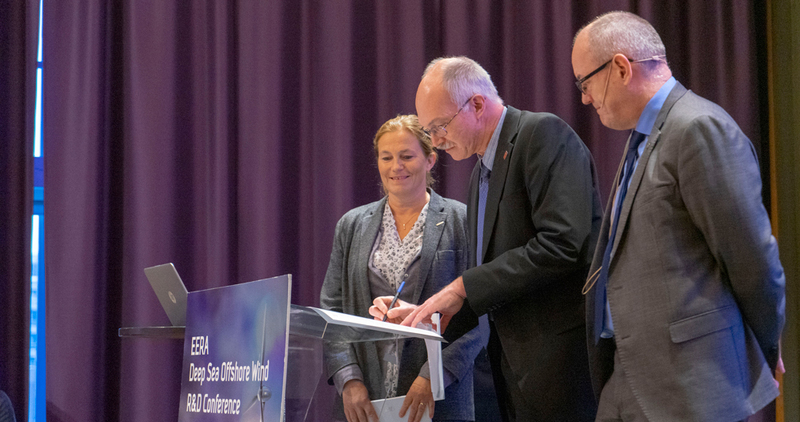 Mark your calendars: The next EERA DeepWind conference will take place in Trondheim, 15 – 17 January 2020. DTU, SINTEF and NTNU signed an agreement to expand their collaboration on offshore wind research and innovation. A list of previous poster award winners can be found here.